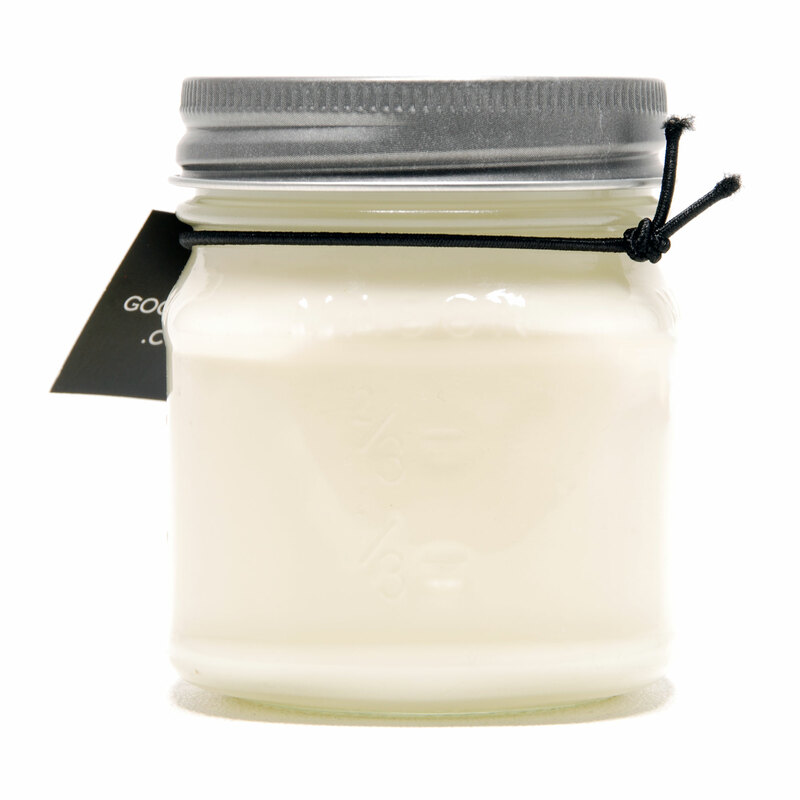 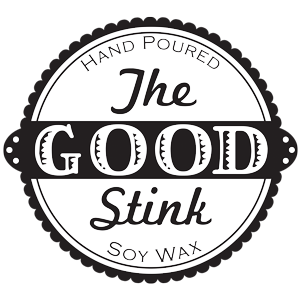 This delicious smelling soy candle is reminiscent of cask aged brandy and a ripe, juicy pear. 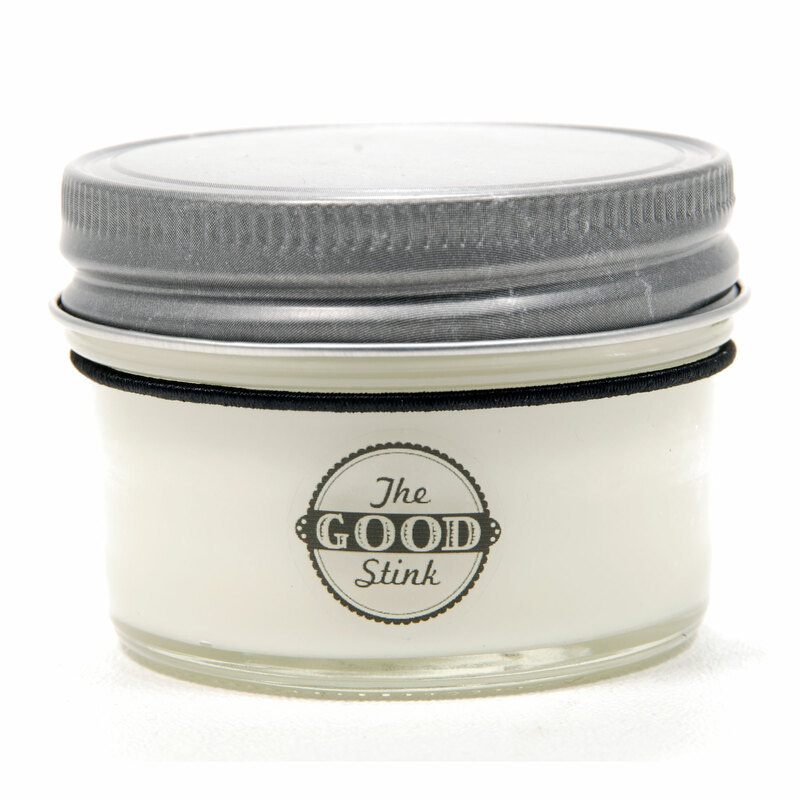 Along with a nice balance of natural freshness and mouthwatering sweetness that can be enjoyed any time of the year. 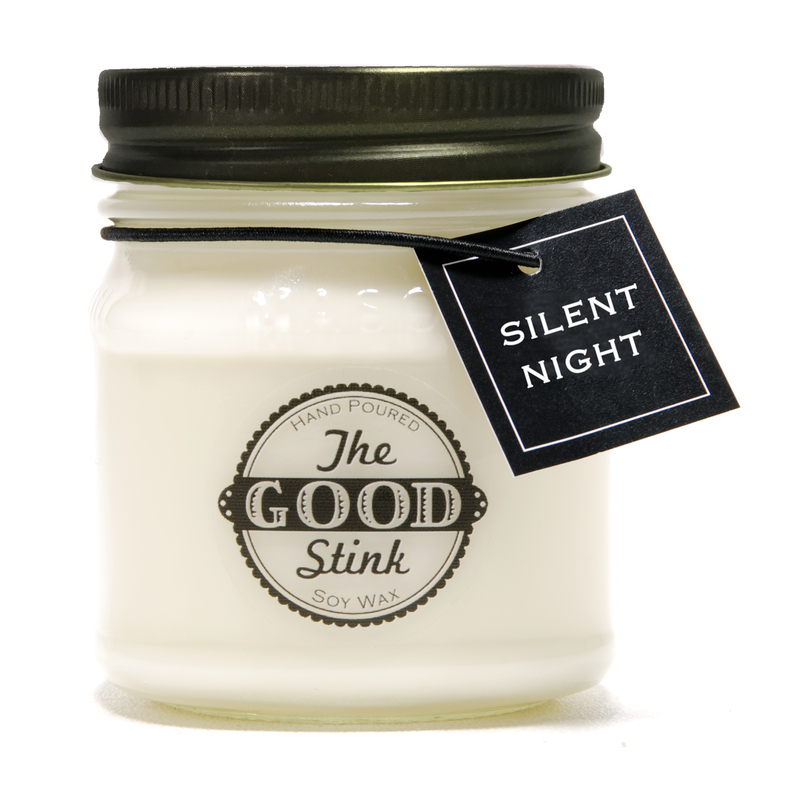 We named this one especially for those fella’s who love candles but are a little embarrassed to let their friends know it.